Due to the advancement of technology, the changing social dynamics have contributed greatly to the rise of modern kitchens. Clean and simple styles are becoming a good choice for most homeowners and natural lighting is becoming an important part of the overall appearance. Before you start painting the kitchen cabinets or choosing the backsplash, consider the following. The kitchen hardware, which includes the knobs and pulls can break or make the kitchen cabinets. Most people choose pulls in place of knobs, but they are not a good choice for the small drawers. You have to select the finish and style that will complement your cabinets and the interior décor. Avoid the trendy designs, because they are likely to scream time warp within a few years. Glass-and-steel showers and doors have trended for several years, but the trend is also picking up for the interior room dividers. By using glass-and-steel dividers to separate the living room and kitchen, the transparent dividers will keep the noise and food smells in the kitchen while making visual effects of a large open floor plan. If you have not invested in an open floor plan, but you would want to make the area feel connected, the glass-and-steel room dividers are a great choice. 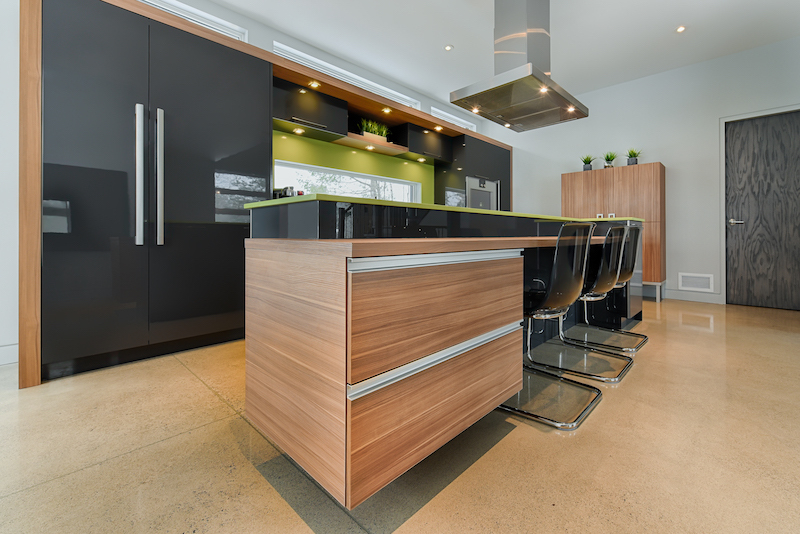 People are now leaning away from the grey colour, which has been a common choice for many years, particularly paired with fixtures and hardware. Apart from black, forest green and navy, the market offers many other colour choices. An interior designer will provide you with a variety of choices. There are many kitchen sink designs for 2019, but you will have to select one that matches your needs. 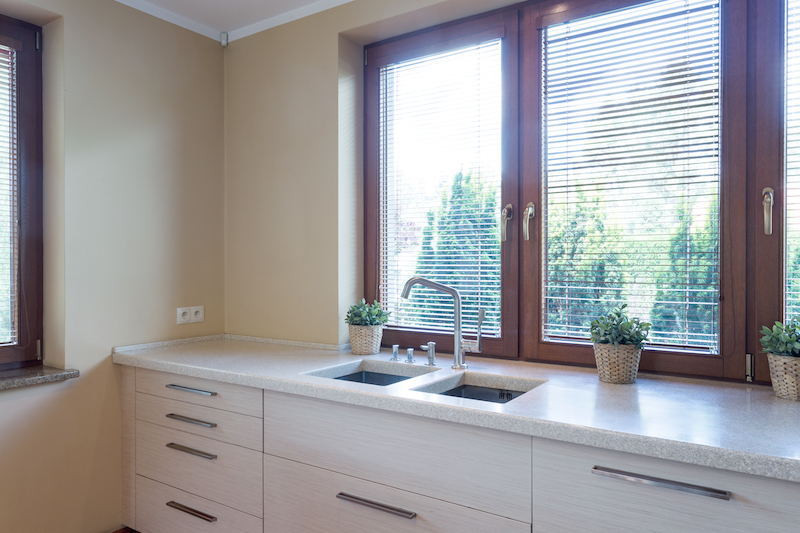 You can go for a top mount sink or an undermount one. Top mount kitchen sinks come with a rim, which extends outward to cover the whole and to hold the sink in place without the need of a support system. 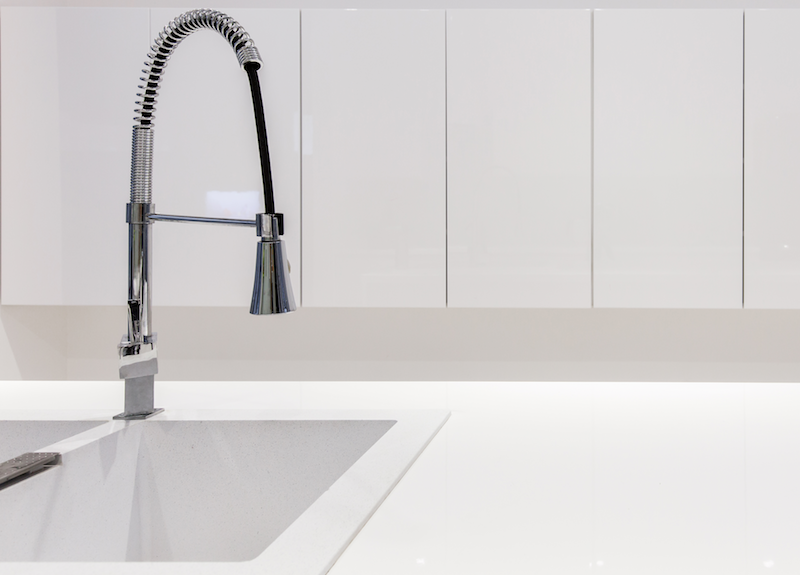 The sinks are beautiful and classically finished, which means that they will enhance the appearance of your kitchen. The undermount kitchen sink uses the cabinets and under the kitchen counter for structural support. 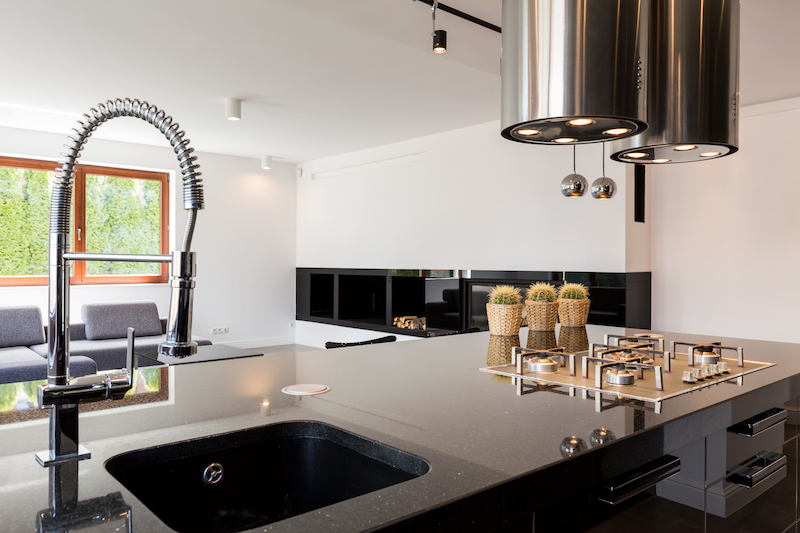 Even though you might have seen a large variety of countertop materials, choosing a kitchen benchtop requires a lot of consideration. There is no doubt that quartz finishes have lasted the test of time. They are still a good choice for most people and for a good reason. In addition to the timeless look, the quartz is indestructible and produces a hard surface. However, you should avoid excess heat because hot pots are known to damage the material. The kitchen design process might be perplexing because you might not know where to start. Therefore, before you begin the planning stage, you should know all the necessary steps. You should know your goals too. Kitchen & Stone are professionals in the kitchen renovation industry and will help you complete your kitchen design process no matter which stage it is currently in. We design, plan and build tailor-custom kitchens to suit your wants and needs. The kitchen is an important part of your family life. You prepare all your meals there and it is the first room your guests will see. To get the best results, consult the Kitchen & Stone team today for the design process. 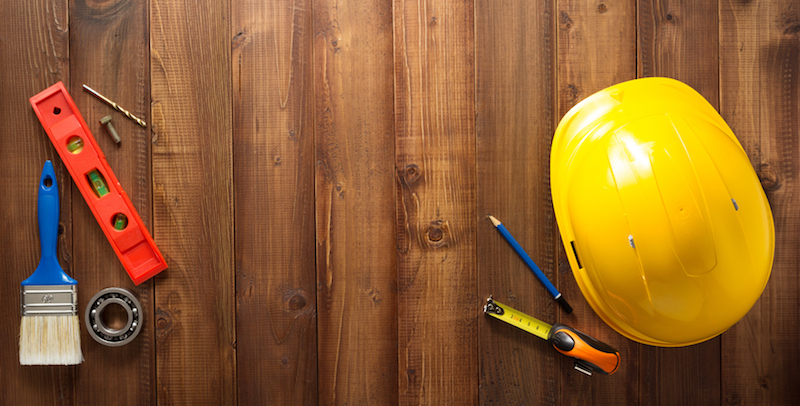 We will help you through the whole process from start to finish.